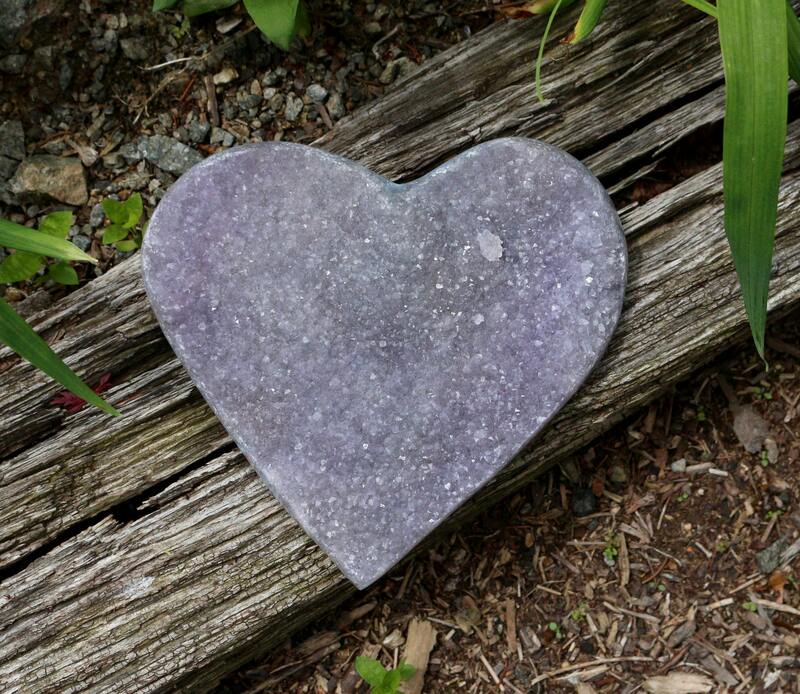 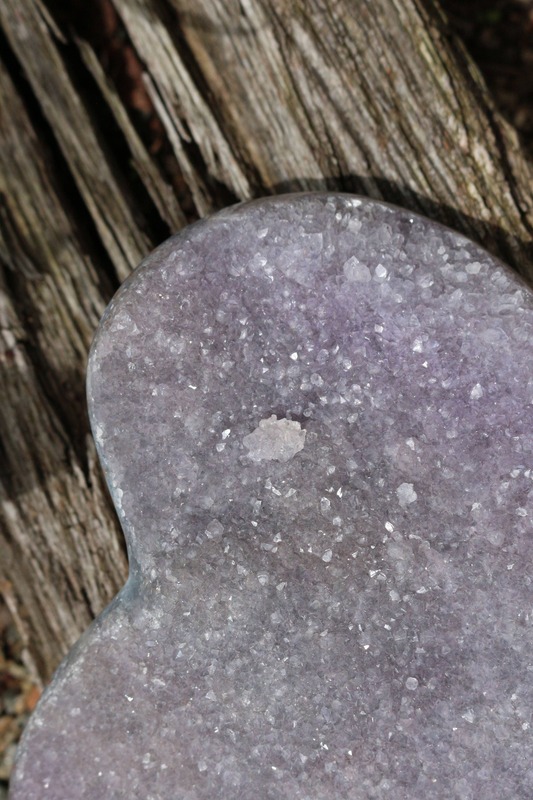 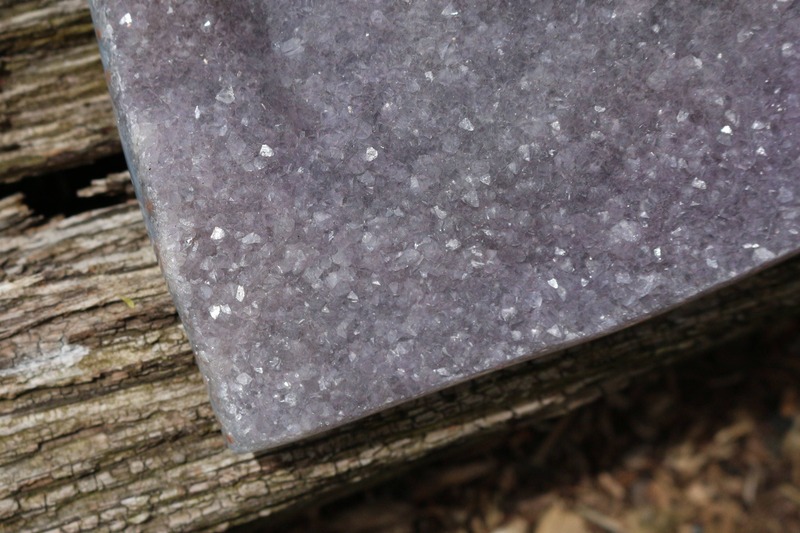 Amethyst Heart 2.85 lbs ~ Sparkly like the Night Sky! 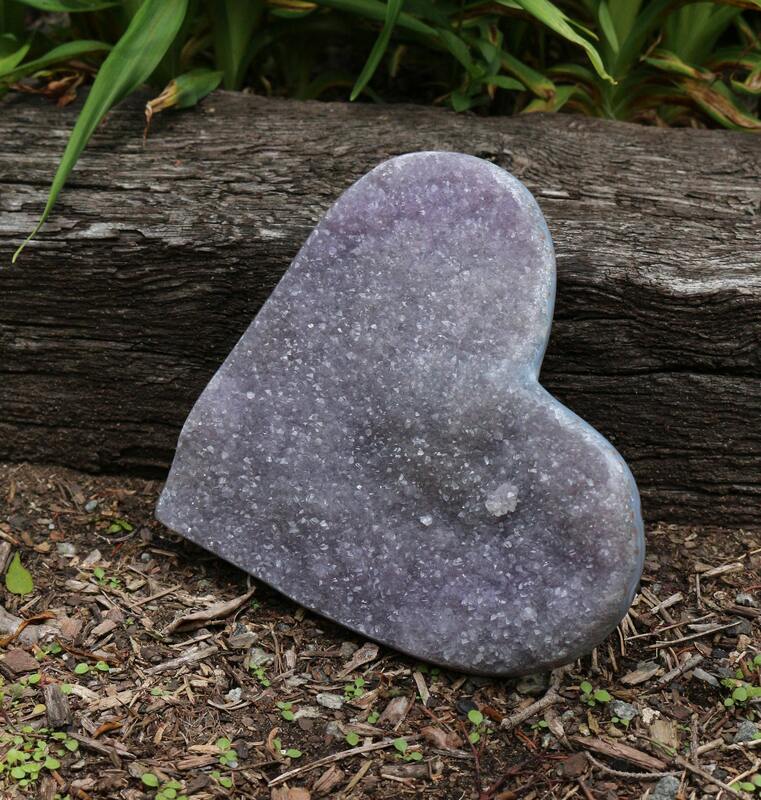 An Amethyst Druzy Heart which lays flat and has a gorgeous, sparkly druzy that covers the entire piece. 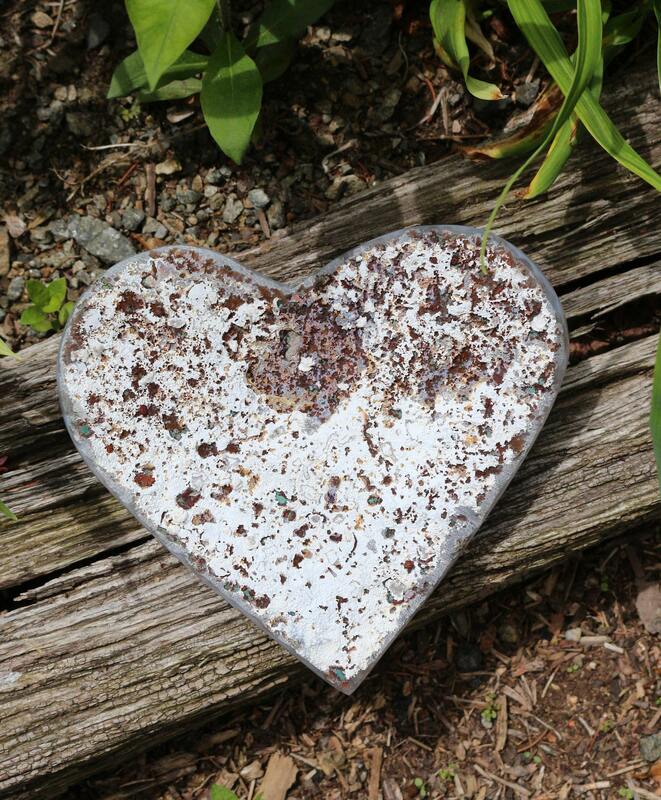 Lay flat as a centerpiece or place in an easel for a striking and sparkly conversation piece!